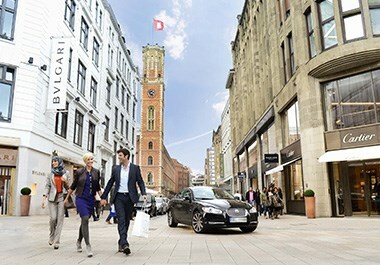 Cosmopolitan and vibrant yet smart and eco-minded, Hamburg offers visitors a unique experience. 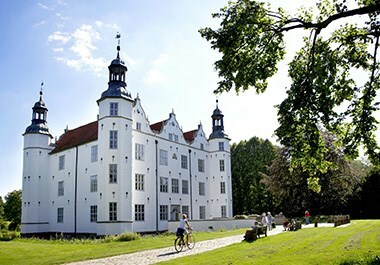 Germany's second-largest city has long served Northern Europe as a gateway to the world. Today it is at the height of its transformation into an exciting metropolis where modern life merges with century-long tradition. 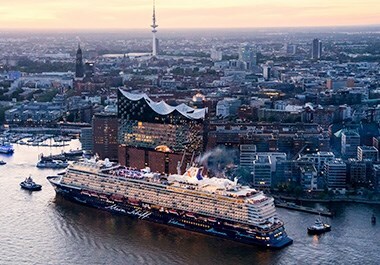 Thanks to its rich Hanseatic legacy, Hamburg has the business vibe as well as the infrastructure to empower innovation in technology and urban development. Like a kaleidoscope, the city unfolds its many charms across a colorful spectrum of classic culture, contemporary art, dazzling entertainment, food for every taste, and fashion ranging from luxury to independent labels. 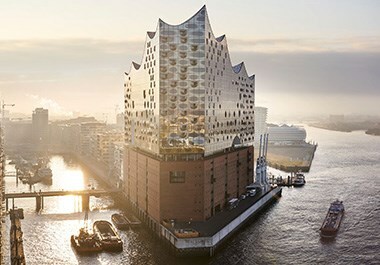 Rising above the waves of the Elbe river, at the crossroads between UNESCO World Heritage Site Speicherstadt and the newly built HafenCity, the Elbphilharmonie has become symbolic of Hamburg's forward-looking spirit. 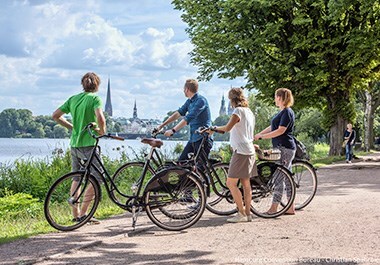 Hamburg is one of the few cities in the world that has it all: abundant waterways and green spaces, striking architecture, excellent transport, plus a superior quality of life enjoyed by residents and visitors alike. 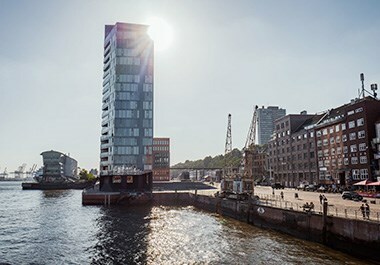 The secret behind this rare mix of assets lies in Hamburg's unique talent to fuse tradition with modernity and to combine commerce with the good things in life. You may be looking for a business deal or simply on the hunt for hidden gems. You may want to spice up your safe travels with adventure. Or you may simply be a fan of German quality and world-class service. Just come and visit Hamburg. And be pleasantly surprised. 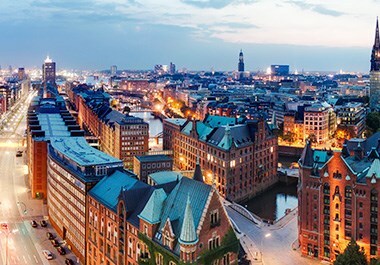 When it comes to food, fun, and entertainment Hamburg leaves visitors spoiled with choices. 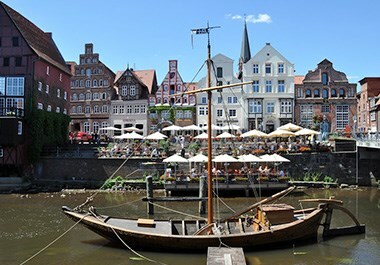 Lovers of local and international cuisine are served in style — from dockside bars around Fish Market to fine dining further down the banks of the Elbe river to countless eateries in the heart of the city. After hours, the party continues throughout the clubs and cultural venues of the legendary Reeperbahn and beyond. For many people, the hunt for beautiful things is a real passion — and Hamburg's fantastic shops give them the chance to indulge in that passion to the fullest. From traditional department stores, glittering glass arcades, and fine boutiques to designer stores, specialist retailers, and a plethora of flea and antique markets, there is something here for all tastes, requirements, and wallets. Culture from Hamburg hits the right notes — and they ring out far and wide. 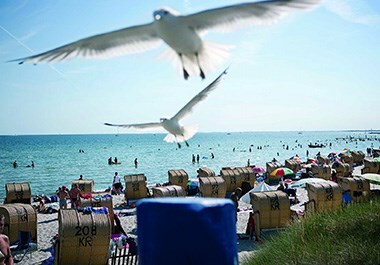 The Northern German city has a longstanding reputation as a leading center for dance, music, and theater, with only New York and London topping it as the world's most successful cities of musical theater. 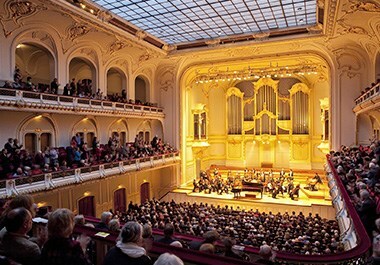 It is not just the city's many thrilling musical productions that are making waves; the Hamburg State Opera, Laeiszhalle, Thalia Theatre, and Deutsches Schauspielhaus theater also offer outstanding cultural experiences. Hamburg is pioneering new musical paths. 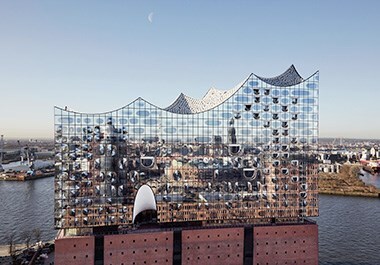 Visible evidence comes in the form of the concert hall Elbphilharmonie, a cultural landmark for the city and a beacon for the world. Architecturally and acoustically brilliant, the venue hosts top international performers of classical, jazz, pop, and world music. In addition to these world-class offerings for the ear, the treasures and exhibitions of the metropolitan region's 300-plus museums have plenty to delight and fascinate the eye. 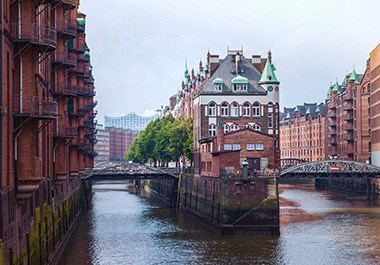 What distinguishes Hamburg from other waterfront cities is a lacework of waterways that shapes most of its metropolitan area. 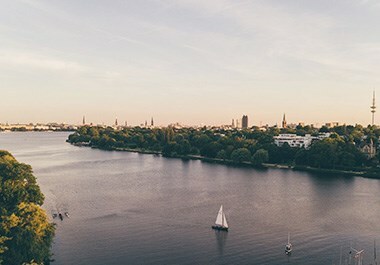 Ships and bridges set the scene — starting from the harbor and spreading along numerous rivers and canals, some of which flow into the two Alster Lakes — presenting stunning views to be enjoyed anytime day or night. Participants from EU member states and many other countries, including U.S. citizens, simply need a valid passport to enter the Federal Republic of Germany. There are only a few countries whose citizens need a visa. The Schengen Visa has made traveling between its 25 member countries (22 in the EU and three non-EU states) much easier and less bureaucratic. The visa holder can travel to all member countries using a single visa within a 90-day period. This is particularly beneficial for people who wish to visit several European countries on the same trip. It is issued to citizens of countries who are required to obtain a visa before entering Europe. Germany is one of the safest countries in the world. 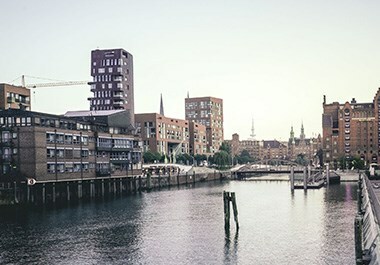 The security standards in Hamburg, and in the country generally, ensure reliable and sustained protection for participants, delegations, visitors, media representatives, and high-ranking guests when they're meeting in the convention venues, staying in hotels, and walking and shopping throughout the town and all over the country, as well as when traveling by air, rail, or car. Hamburg is one of Germany's top business locations, and growth rates continue to rise. Industry knowledge, scientific curiosity, and the eagerness to collaborate have always been at the heart of Hamburg's entrepreneurial culture. 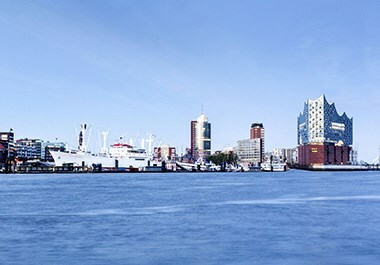 Hamburg has adopted a policy of bundling and promoting its strengths and competencies in a systematic way. The regional economic clusters that have been defined as part of this process focus on promising growth areas and aim to establish cross-sectoral networks between businesses, research institutions, academia, and politics. Individual cluster initiatives aim to promote projects in practice and the training of specialists. To harness this potential even further, the Hamburg Convention Bureau works closely with the Hamburg cluster initiatives, with the goal of acquiring further renowned congresses and meetings for Hamburg and Hamburg's cluster industries. Hamburg's economic clusters are Life Sciences, Logistics, Aviation, Maritime Industries, Media & IT, Healthcare, Renewable Energies, and Creative Industries. 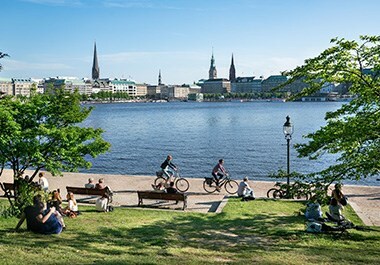 As a green metropolis, Hamburg provides the perfect setting for planning events in an eco-friendly way. More and more hotels and service providers train their staff in the area of sustainability or acquire certification according to the international Green Globe environmental standard. Short distances between conference hotels, venues, points of interest, and cultural hot spots and the city's excellent public infrastructure have a positive impact on the city's ecological balance sheet as CO2-intensive transfers are avoided. The modernized CCH – Congress Center Hamburg will reopen in 2020, providing new dimensions for future events. The new CCH merges a successful history of over 40 years with tomorrow's requirements. 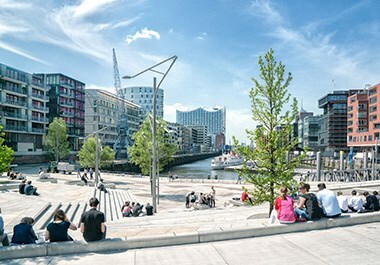 The vibrant metropolis of Hamburg will soon boast a top-flight international convention center. With 12,000 square meters of exhibition space, 12,000 square meters of foyer space, and 12,000 seats in up to 50 halls, the CCH will be among Europe's largest convention centers. 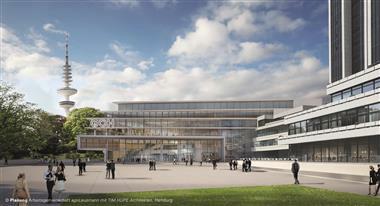 In addition, 87,000 square meter of exhibition hall space is available at the adjoining Hamburg Fair site. The CCH is right next door to a high-speed train station (ICE) and only 8 kilometers to the airport. 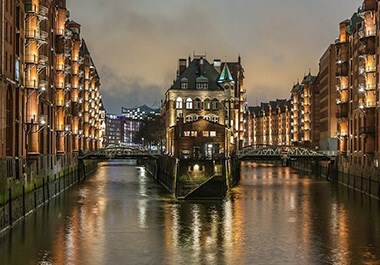 Located in the center of Hamburg, the CCH is also just a few steps away from hotels, restaurants, bars, and more. Sixty airlines fly direct from Hamburg to 120 destinations around the world. Between 6 a.m. and 11 p.m., an average of 420 aircraft take off and land at Hamburg Airport every day, and more than 15 million passengers pass through Hamburg Airport every year. The airport is situated only 8.5 kilometer from the city center and is connected to Hamburg's comprehensive public transport network via S-Bahn. Mobility has always played a major role in the region, and Hamburg is embedded in a close-knit network of state roads. Germany's longest motorway, the A7, runs from north to south, while the A1 runs from the Baltic Sea to the Saarland region. Hamburg is connected to Berlin via the A24 and to Schleswig-Holstein via the A23. In the coming years, the motorway network in the Hamburg Metropolitan Region will be further expanded to the tune of 2.5 billion euros. 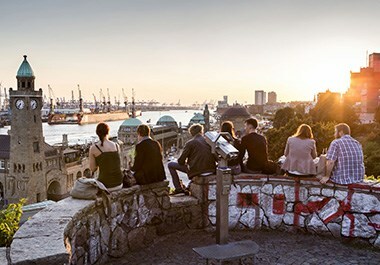 Hamburg is also easily accessible for all those arriving by train from other parts of Germany or Europe, and Berlin is less than two hours away by rail. The city alone has four long-distance train stations. Hamburg's main rail hub is the central train station, which opened in 1906. Anyone organizing a meeting or congress in Hamburg can benefit from Deutsche Bahn's Veranstaltungsticket, which offers the best value for the money to congress participants. 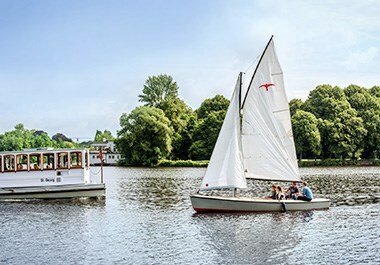 In Hamburg, you can get around the city very easily without a car, thanks to its comprehensive local public transport network, which even includes water travel. Six S-Bahn lines, four underground lines, and numerous bus connections ensure excellent transport links even beyond the city boundaries. In addition to local public transport, the surrounding region can also be accessed via national railway links. 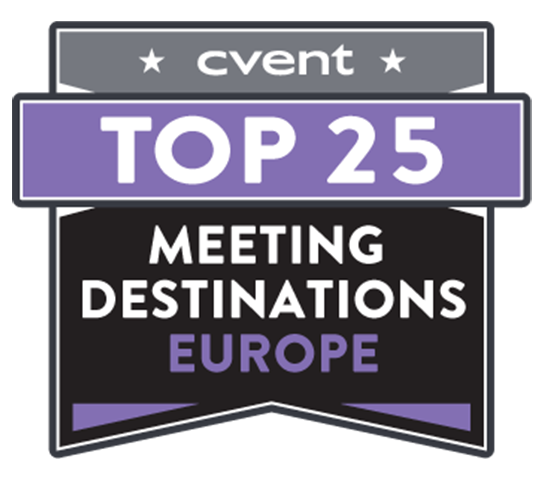 Offered by the Hamburg Convention Bureau and the Hamburg Transport Association (HVV), the HVV KombiTicket for meetings, conventions, and seminars is available for events with 250 participants or more. 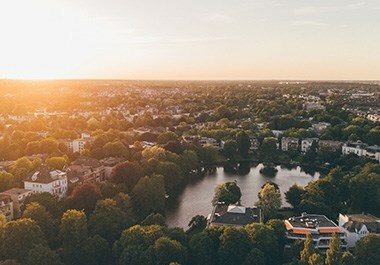 It offers participants free travel within Hamburg's local public transport network and is valid in the entire area covered by HVV (tariff rings ABCDE). 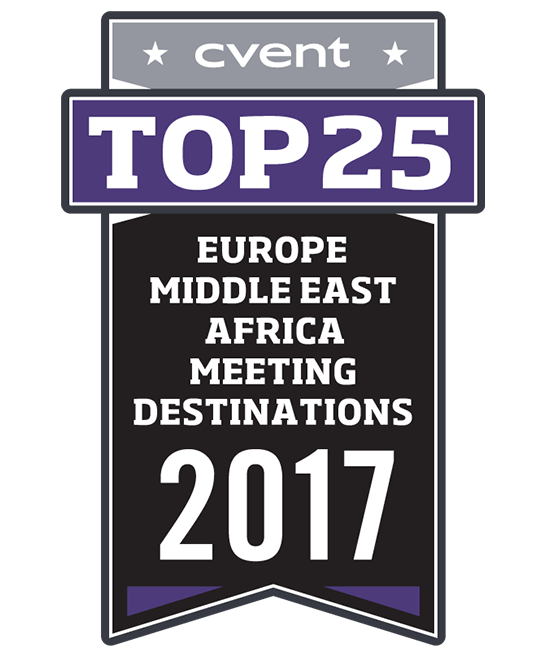 As part of this offer, event organizers are obliged to issue a HVV travel permission to all participants for the duration of their stay. This takes the form of a conference badge that incorporates a HVV KombiTicket stamp stating the relevant dates. For conferences and events with a lower number of participants, you can benefit from the Hamburg CARD, which is available as an online/mobile ticket. 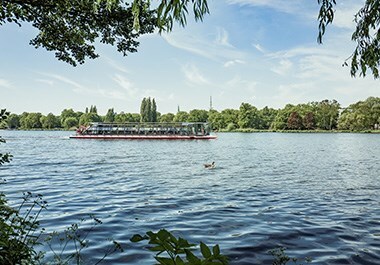 The Hamburg CARD provides free travel by bus, S-Bahn, and port ferry, as well as a 50% discount at more than 150 tourist attractions, from museums and guided tours to boat trips on the Elbe and the Alster. 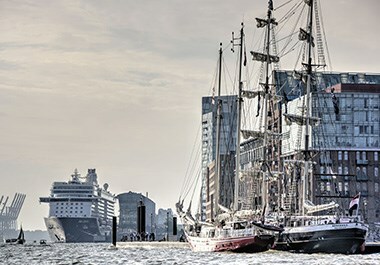 There are two commissionable booking options for groups: If the event organizer wishes to include the Hamburg CARD in the event, the booking will be processed based on numbers and booking codes. Alternatively, event participants can book their own Hamburg CARD via a special link.